Martina Hellmann was born on 12th December 1960. She is a retired track and field athlete who has represented East Germany in various international discuss throw events. At the European Championships that took place in Stuttgart in 1986, she won a Bronze medal. At the World Championships, held in Italy in the year 1987, she was the title winner. 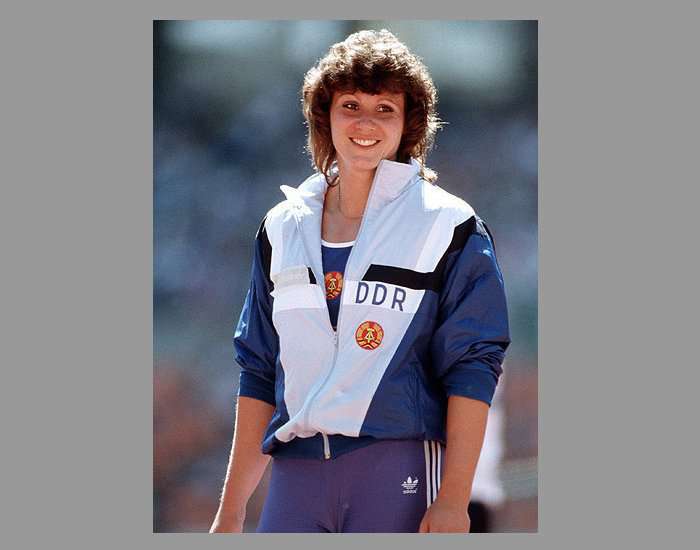 At an East German training Camp in Kienbaum in the year 1988, she threw the discus, covering a distance of 78.14m which is more than anybody had ever thrown. However, the throw was unofficial, and the was not recorded. 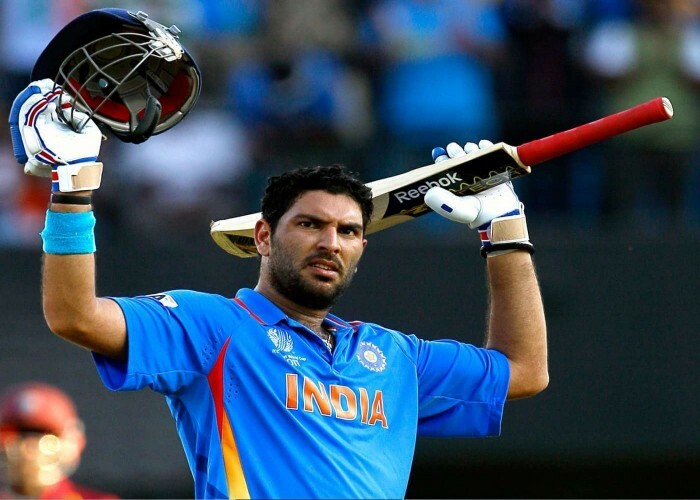 Born in Chandigarh, on 12th December 1981, Yuvraj Singh is one of the most prominent left-handed Indian batsman who plays for the Indian cricket team since 2000. He is the son of former Indian bowler Yograj Singh. Yuvraj is the first all-rounder to score over 300 runs in a single World Cup. He was chosen the Vice-Captain of the Indian ODI team in 2007. During the ICC World Twenty-20 match in 2007, he hit six sixes in a single over. In 2014, he was bestowed with the fourth highest Indian civilian award "Padma Shri" for his astounding effort in cricket. 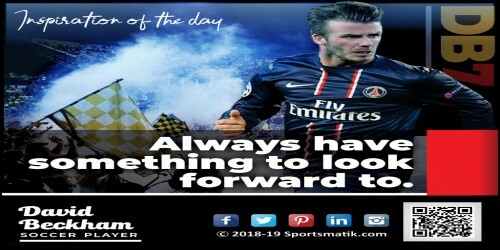 Federation of Indian Chambers of Commerce and Industry (FICCI) entitled him as the Most Inspiring Sportsperson of the Year in 2014. 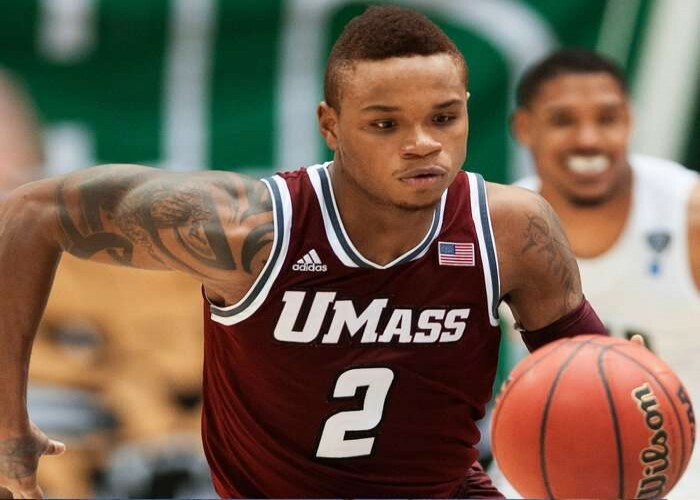 Derrick Gordon was born on 12th December 1991. He is a former college basketball player from America. When Derrick was at Western Kentucky University, he played for the Hilltoppers team and led WKU with a score of 11.8 points per games in the season 2011-12. In the 2013-14 season of NCAA Division I men's basketball season, he averaged 9.4 points and 3.5 rebounds per game. He also scored 22 points in a game against the Nebraska Cornhuskers which was a season-high.